The MATCH book deal was just announced in Publisher's Weekly today!! 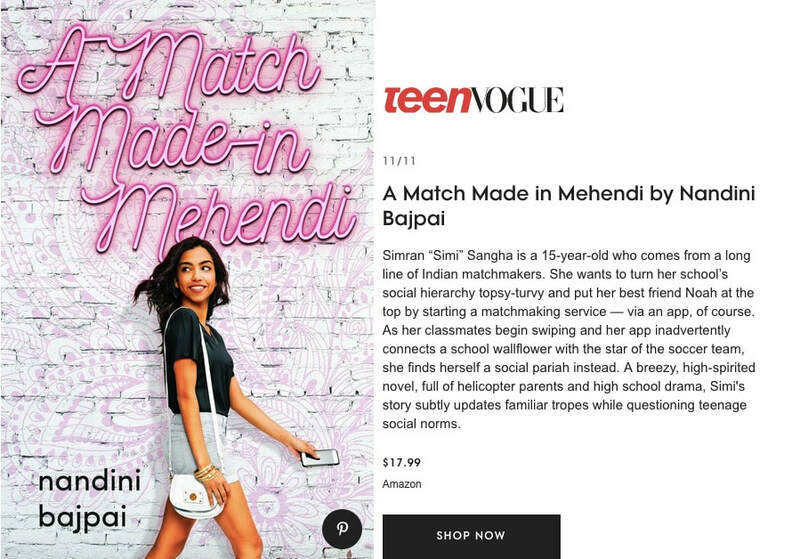 Huge kudos to the amazing Sona Charaipotra and Dhonielle Clayton of CAKE Literary for making it all happen, and much gratitude to agent Victoria Marini and to Nikki Garcia at Little, Brown for believing in this story. Wish my mum could have seen this, but also know she's with me in this moment. Let's Make Some Lime Juice!